Arketipo was born in 1982, in the precise moment when passion for the quality of florentine textile manufacturing led to the creation of upholstered furniture, Arketipo combines top quality with attention to detail and a vibrant and eternal image. 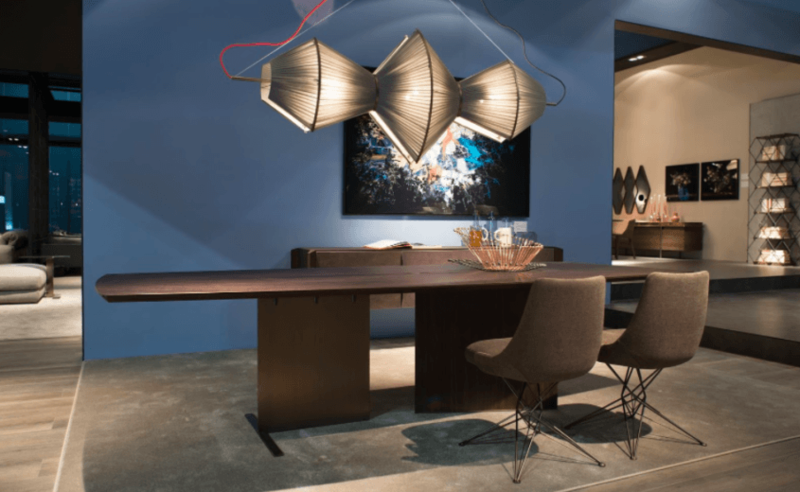 In 2011 Arketipowas acquired by Cattela Italia, a worldwide leader of furniture accessories. High level of personalization is what characterizes Arketipo products, in the same item more materials, such as fabrics and leathers, can coexist to obtain magic combinations for every taste and price requirement. The complete Arketipo collection is available at our London showroom based in King’s Road Chelsea.